 The all-new, latest-generation Honda Civic Type R raises the bar in the highly competitive high-performance hatchback segment. 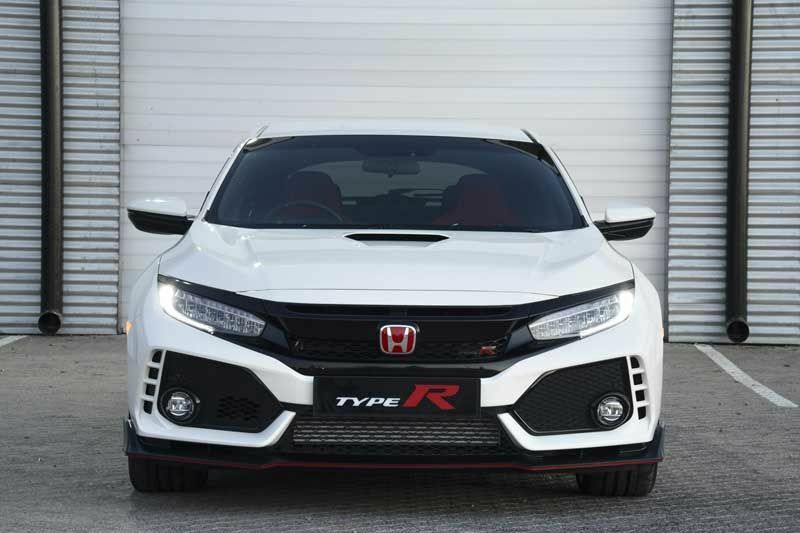 Honda’s latest thoroughbred makes full use of the marque’s Type R heritage and motorsport expertise, while applying meaningful innovation and further enhancing real driver appeal. 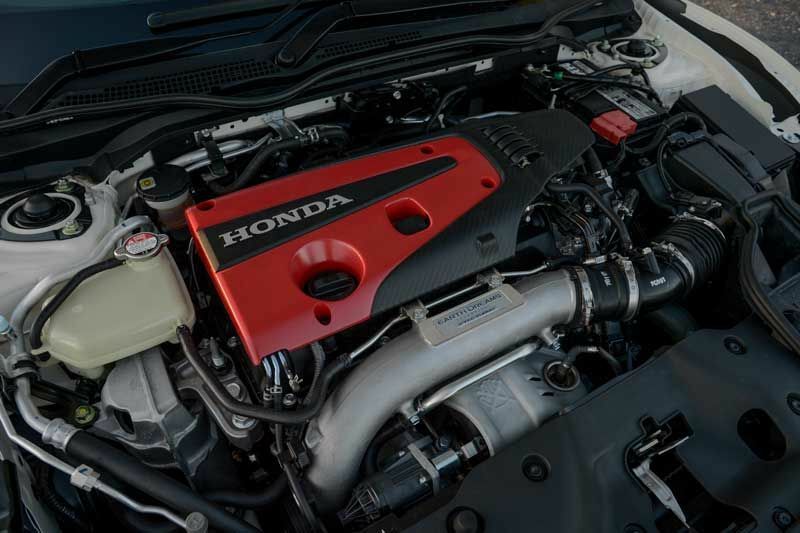 Featuring an impressive specific power output of 114 kW/litre, and a power-to-weight ratio of 168 kW/ton, this latest Civic Type R builds on the exceptional performance potential of its predecessor. The Honda rockets from rest to 100 km/h in a mere 5,8 seconds, and achieves a top speed of 272 km/h. 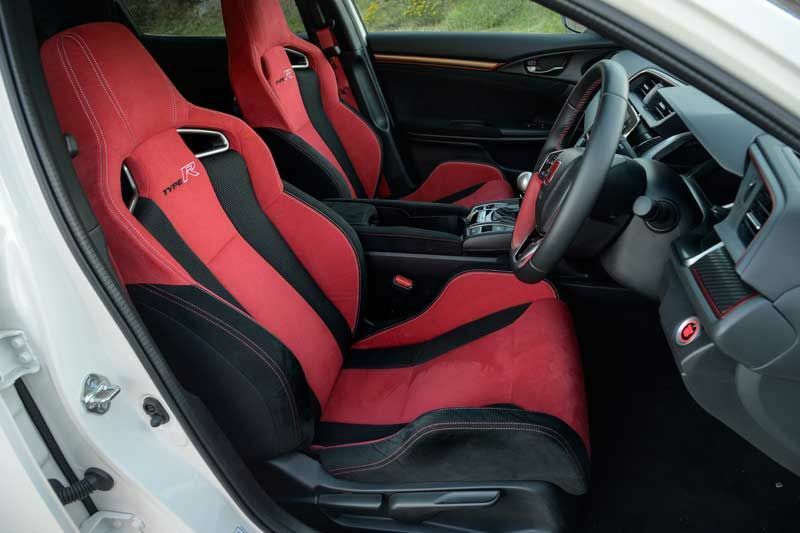 While its performance pedigree is undisputed, the new Civic Type R also scores high marks in refinement and safety terms. 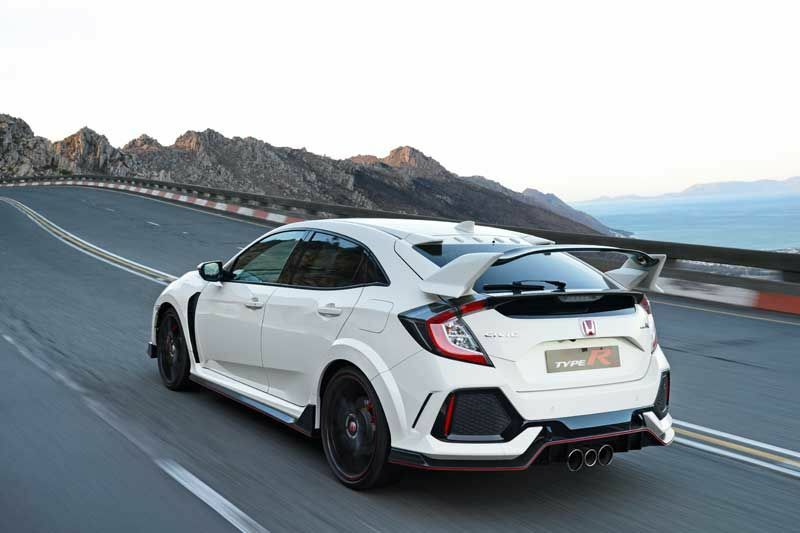 The new flagship was developed in parallel with the latest Civic hatchback range, and therefore also benefits from its ultra-rigid, lightweight bodyshell and new, sophisticated suspension. 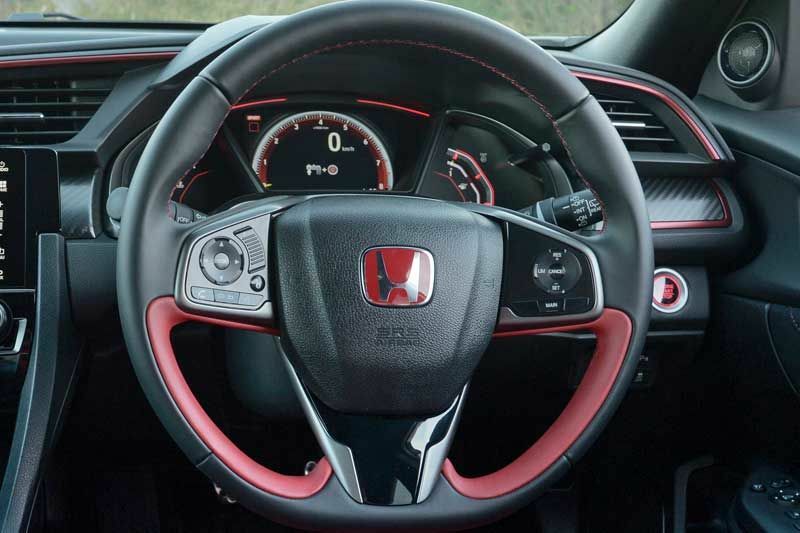 The aggressive styling of the new Civic Type R aptly reflects its dynamic character – but it’s not just for show. 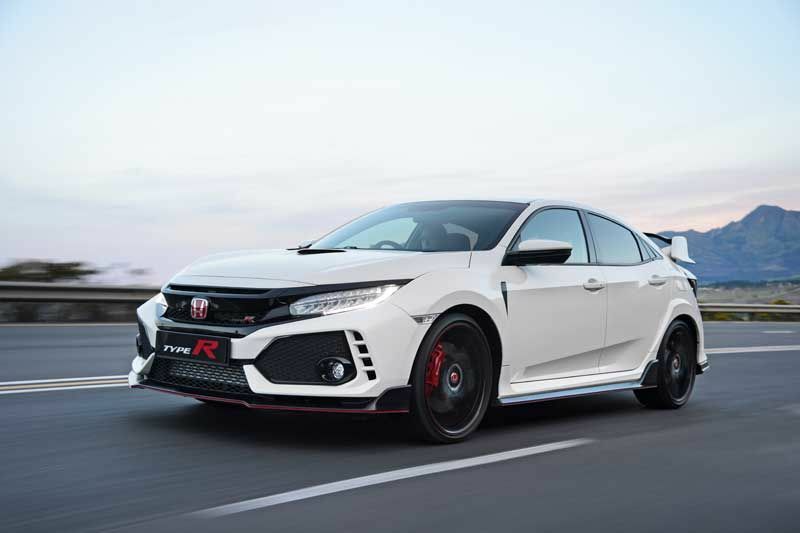 The new shape is longer, wider and lower than previous Type R models, while short overhangs and a muscular stance reflect the hatchback’s dynamic aspirations. The aerodynamic elements include a smooth underbody, a front splitter and integrated spoiler creating a front air curtain, a prominent rear wing, and vortex generators on the trailing edge of the roofline. The result is an optimised balance of lift and drag, allowing exceptional high-speed stability. 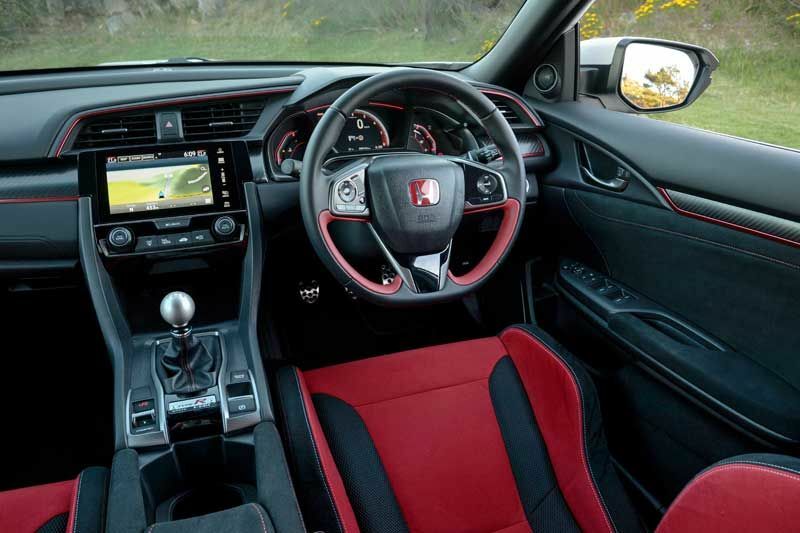 The new Civic Type R boasts an interior perfectly suited to the hatchback’s extrovert character and performance prowess. 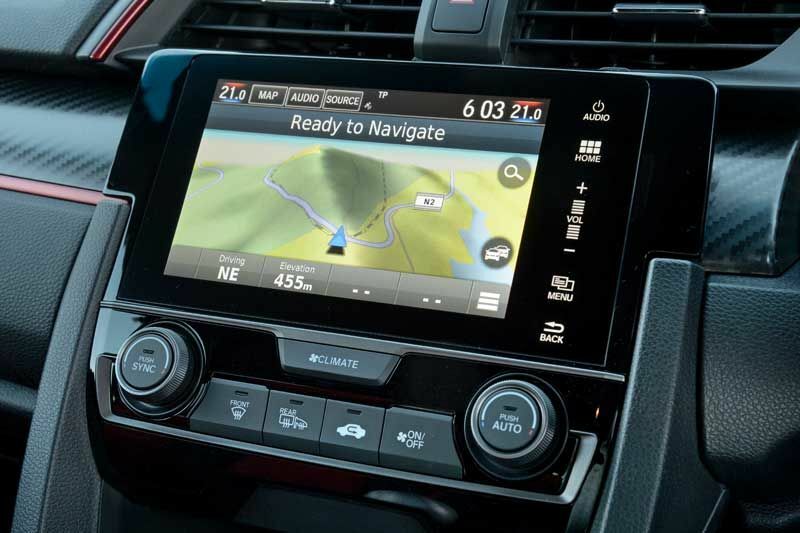 The car’s increased dimensions translate into enhanced space and comfort front and rear. 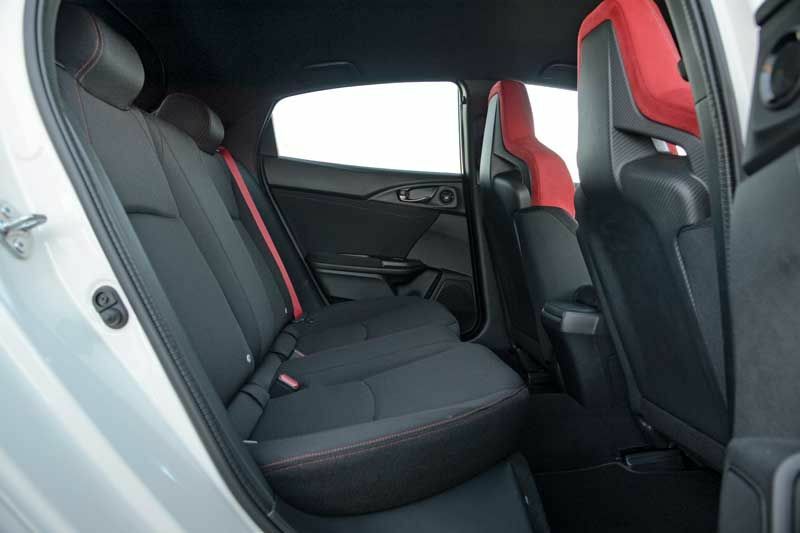 Driver-focussed ergonomics with LCD instruments, sculpted bucket seats, eye-catching red accents and carbon fibre detailing, as well as a pervasive sense of premium quality, are some of the cabin’s key features.